Can you tell me something that is cheaper today than 24 years ago??? Can’t guess???? It’s a house!!!!! With interest rates so low, it is actually CHEAPER today per month to own a house than it was 24 years ago. What are you waiting for? Stop throwing money out the window each month with rent…. 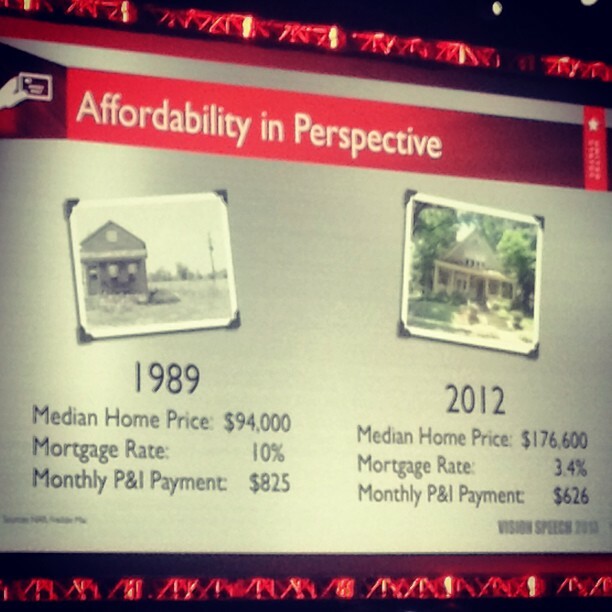 CONTACT ME today and I can get YOU on the path to homeownership.